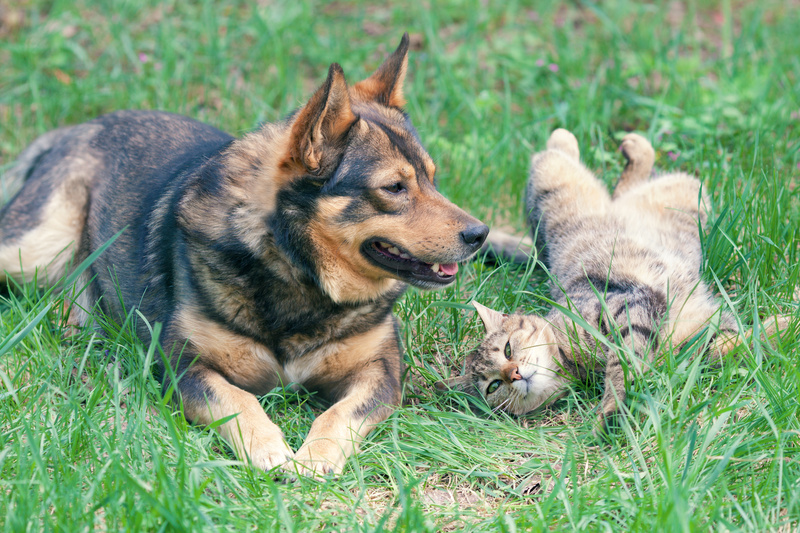 Chronic kidney disease (CKD) is a common condition in cats and dogs and the diagnosis of the condition remains a challenge. 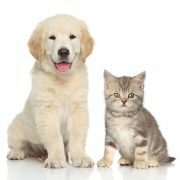 The International Renal Interest Society (IRIS) have published a staging system to stage chronic kidney disease in cats and dogs and assist the decision making process for the appropriate therapy and management of the disease. A comprehensive list of references from a search on CAB Abstracts is available to download. See list of references for more information on diagnosis and staging of the disease. Serum/plasma levels of fibroblast growth factor-23, cystatin C and SDMA (symmetric dimethylarginine) are some of the biomarkers highlighted in recent published research and will be of future interest. A persistently high level of plasma SDMA seems to indicate the onset of reduced renal function: SDMA is now a new biomarker commercially used for renal disease. See list of references for information on other renal biomarkers for the assessment and staging of chronic kidney disease. See list of references for information about therapies and the management of chronic kidney disease. 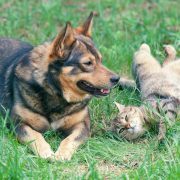 To continue with the topic on kidney diseases in cats and dogs, the next In The Spotlight topic will be on urinary tract infections, urinary incontinence, calculi, stones, crystals and uroliths.